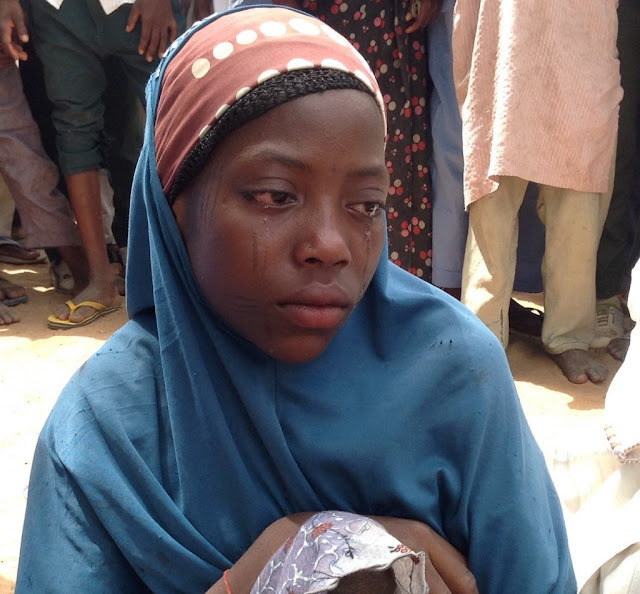 Niimma Hamza, a 14 year old physically challenged who crawls in Jigawa, burst into tears when she did not receive a free wheel chair donated by the National Youths Service Corps (NYSC) on Saturday. The NAN reports that NYSC gave out three wheel chairs to some physically challenged persons at a ceremony in Kiyawa Local Government Area of Jigawa. 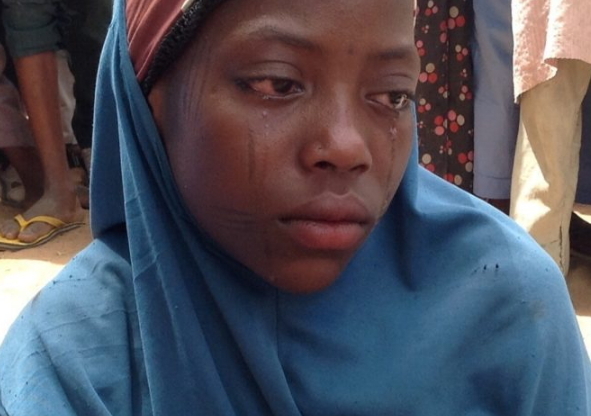 Hamza burst into tears on realising that she was not part of the beneficiaries. Mr Michael Omulo, NYSC Coordinator in the state said that the beneficiaries were drawn from the three senatorial districts of the state. He said that the Corps would also donate medical facilities in a gesture aimed at touching the lives of the rural dwellers. “This is to touch the lives of the rural dwellers and it will also be accompanied with medical facilities that will be donated immediately after the orientation program of the 2017 Batch ‘A’ set, which will hold on June 12. “The donation is a collaborative effort of the NYSC and an American NGO, Health Initiative for Rural Dwellers,” said Omulo. The beneficiaries are Shamsu Imam from Hadejia Local Government Area, Yusuf Saidu from Kazaure Local Government Area and Mrs Rauda Abdullahi, a housewife, from Kiyawa Local Government Area. Omulo, however, consoled Hamza with a cash gift of N2,000 and promised to consider her next time. check well the NGO who partnered with nysc must have allocated more funds.how come 3 wheel chairs from 3 senatorial zones from the state.make una settle the little girl and free her from emotional trauma. how much does wheel chair cost in Nigeria? could you kindly contact me on this e-mail ([email protected]) if i could be able to get her one of the wheel chair. THIS IS A SAD STORY, SO I FOUND A WHEELCHAIR FOR ABOUT #100,00. I WILL PERSONALY DONATE #50,000. WHO IS WITH ME??? LETS TURN THIS GIRLS SORROW INTO JOY. PLEASE KINDLY PROVIDE ME YOUR CONTACT INFO AND I’LL LKEEP YOU UNDATED..
Naijagist please help get her contact information I want to help her with a wheelchair. How do we reach her because I know her feeling.